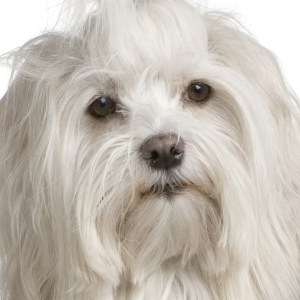 Havanese literally means ‘little dog from Havana’. Playful, clever, and usually friendly dogs. 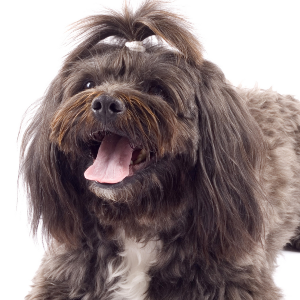 Havanese learn well with reward-based training using treats or favorite toys. 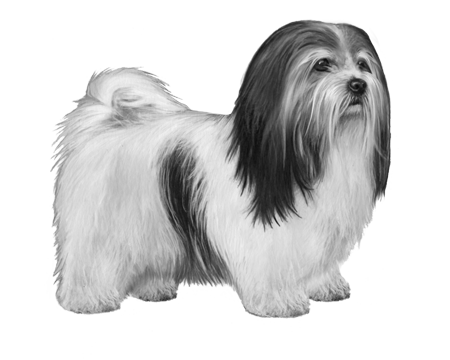 Havanese seem to enjoy dog sports such as agility, flyball, tracking, musical canine freestyle, rally and competitive obedience. 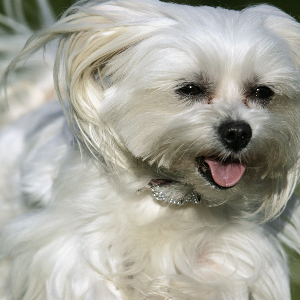 Havanese literally means ‘little dog from Havana’. These playful and engaging pets were first introduced to Cuba during the 16th century by Spanish traders. Their purpose was to serve as little gifts, as a way of smoothing trade between the two countries. Tragedy struck a few centuries later, however, with the Cuban Revolution. The revolution wasn’t good news for the Havanese because they mostly belonged to the wealthy who left them behind when they fled the country. 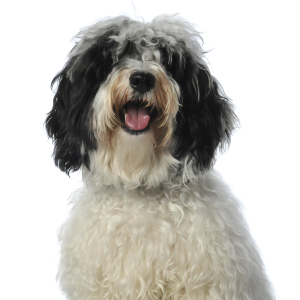 Luckily two Cuban families managed to smuggle out their Havanese with them, creating the first of their breed recorded in the United States. 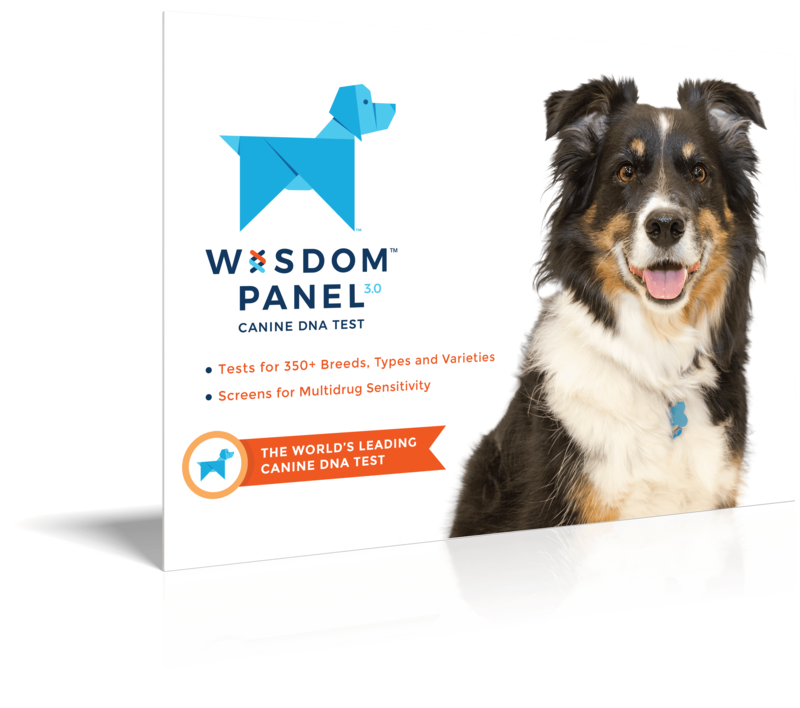 Today, they have one of the fastest-growing registrations in the American Kennel Club. 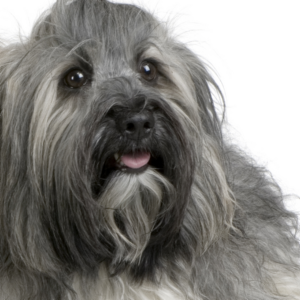 Guess we just love ‘Havanese’ dogs around.